Samsung and Apple have been competing neck and neck with their two newest flagship devices, Galaxy S6 and iPhone 6 respectively, since their matching shipment numbers at the end of 2014. However, according to Strategy Analytics, Samsung’s pulled ahead after shipping 83.2 million smartphones in the first few months of 2015, compared to Apple’s 61.2 million smartphone shipments. All of these numbers and more are picked apart by Digital Trends in their article “Samsung defeats Apple, reclaims its crown as the #1 smartphone maker,” but they can also be seen in the demand for protective Galaxy S6 cases and Galaxy S6 edge cases. For the first time ever for an Android device, we’re offering seven different designs for the latest Samsung flagship smartphone. Don’t take our word for it, though – see what the press has to say about our Galaxy cases. 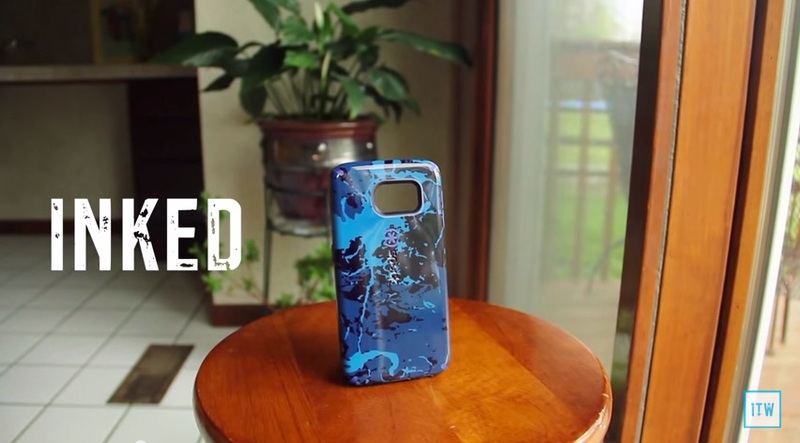 Watch Harris Craycraft’s review of our CandyShell Inked for Galaxy S6, and see for yourself why so many Android super users turn to Speck. “What’s Next” for the Samsung Galaxy smartphone? Galaxy S6 vs. iPhone 6: Which will be your new favorite smartphone?